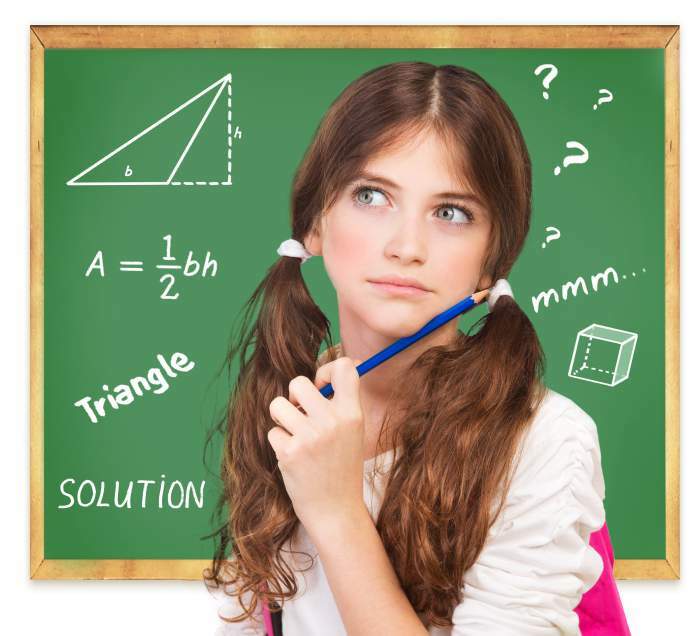 Has your child ever been home working on homework and just needs help with one or two problems? We now have phone tutoring available! If you are at home, and need help with a problem on your homework, you can just contact "Easy as Pi" and get help on that problem. If it is a day you are registered for and you can't make it in, the first 30 minutes of phone tutoring are FREE, and then $0.50 cents a minute after that. On a day you are not registered for, it is $10 for the first five minutes, and then $1 for each minute after that. Private tutoring is also available for $40 per hour for registered students and $60 per hour for non-registered students. 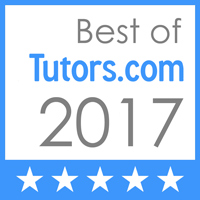 Private tutoring sessions must be scheduled in advance.